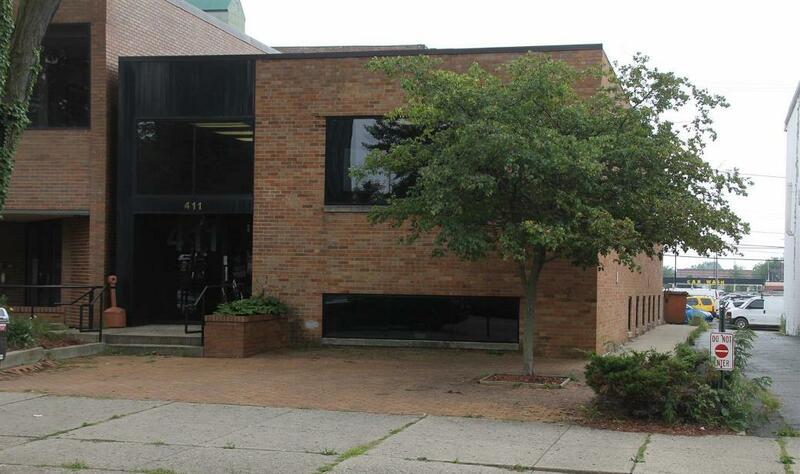 Additional Info: Totally remodeled downtown office building offers 2 floors with 2,283 sq ft per floor. Excellent location and condition. Property is 90% leased with some tenants month to month for owner occupant, rear parking lot, excellent Town street signage, walk to Doctor's Hospital, and has an upgraded elevator installed in the building.